Today I am going share a nailart tutorial using stamping plate. 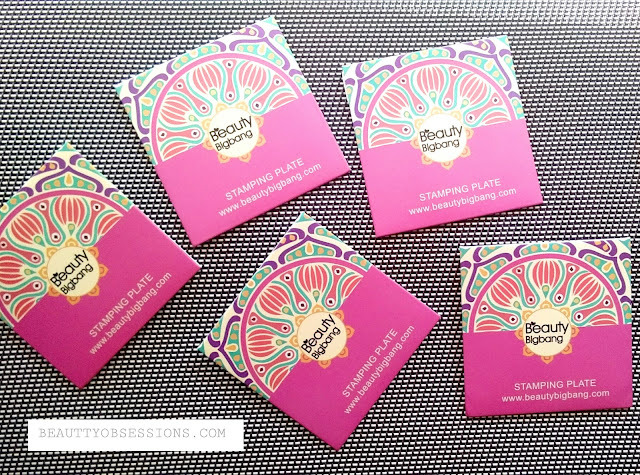 Here I have a set of five stamping plates from Beautybigbang . There are beautiful flower designs all over and the plates are of awesome quality. I love each plates . 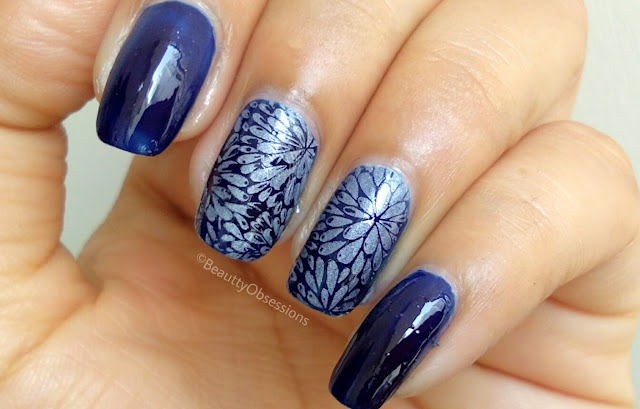 So I have try to create a party nailart using this flower stamping plate. 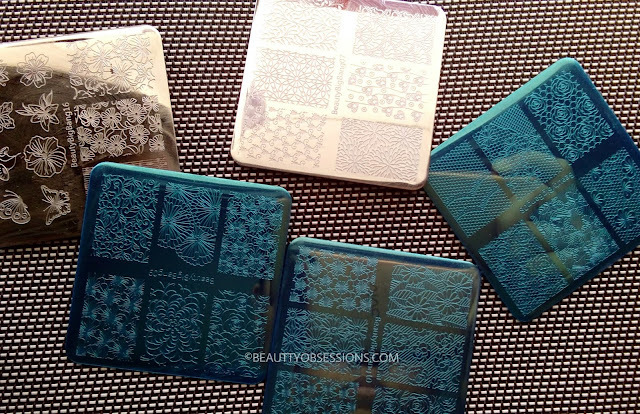 Before stepping into the tutorial have a look at the plates and designs over these.. 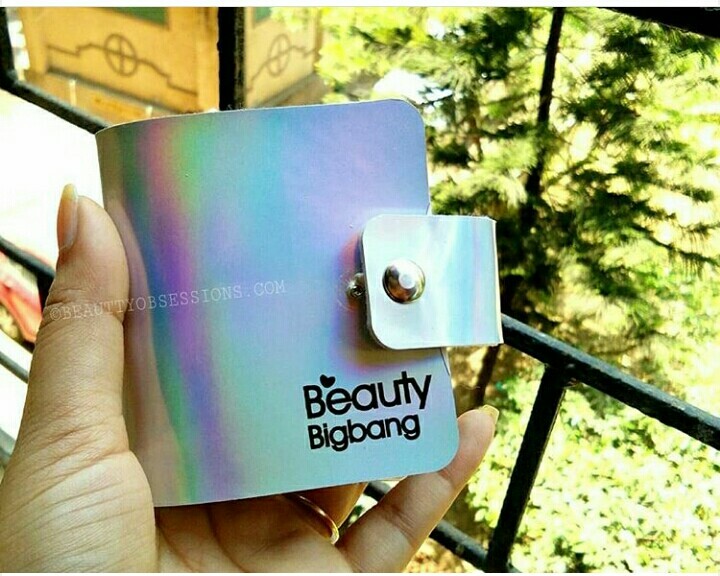 If you are new here, then here I am sharing a brief description on beautybigbang website. 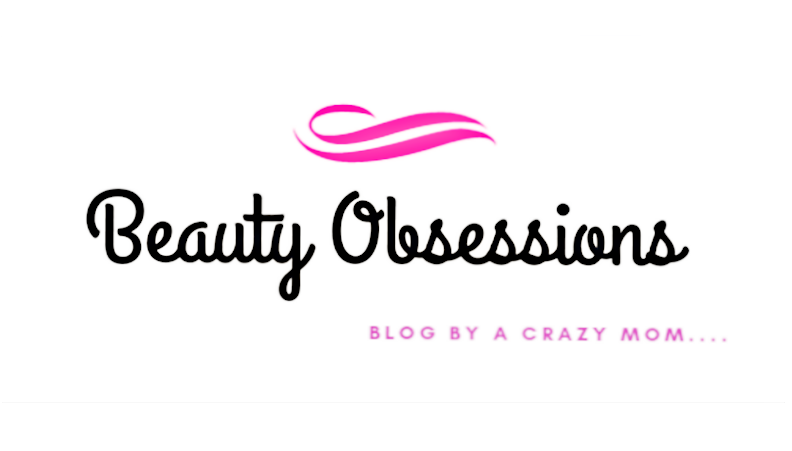 This is an international website which has wide range of makeup and nail products. There are easy payment method and it takes around 2-3weeks to reach to you. To get extra 10% off use coupon code SNIG10 across the site. To store my stamping plates I use the holographic stamping plate organizer which is again from beautybigbang. I have share a detailed review video on my YouTube.. 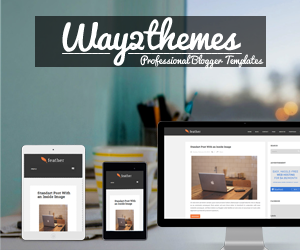 Please check out HERE. Let's move towards the tutorial. 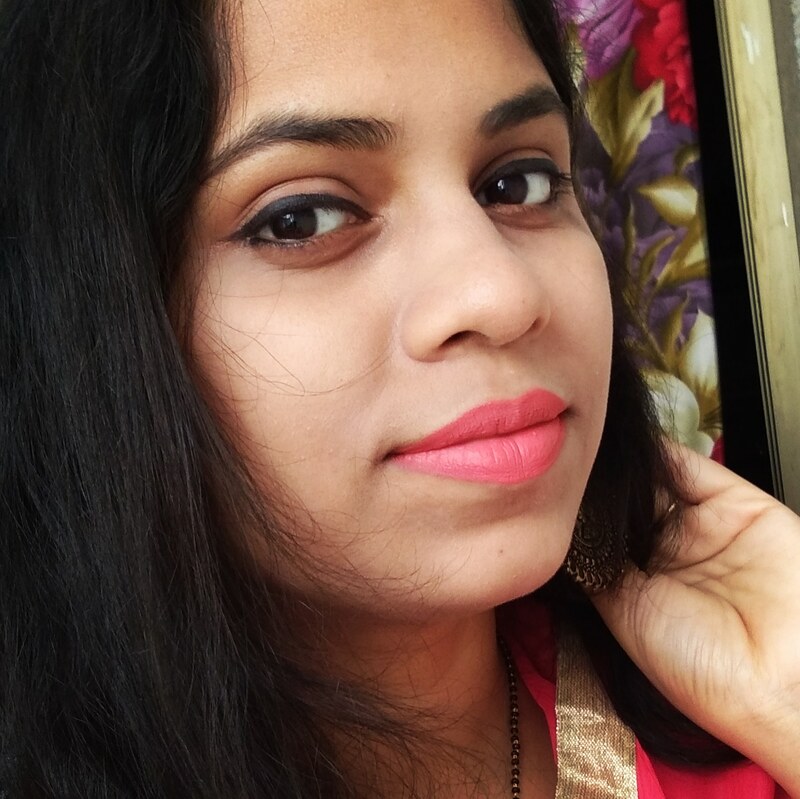 Here I have used a dark blue shade polish from nykaa as base colour and a pastel blue shade from essence cosmetics for stamping . Now watch the video for complete tutorial. Vowwww..this looks soo pretty..somehow nail stamping never seems to work for me..I mess it up. Your nails look so pretty!!! 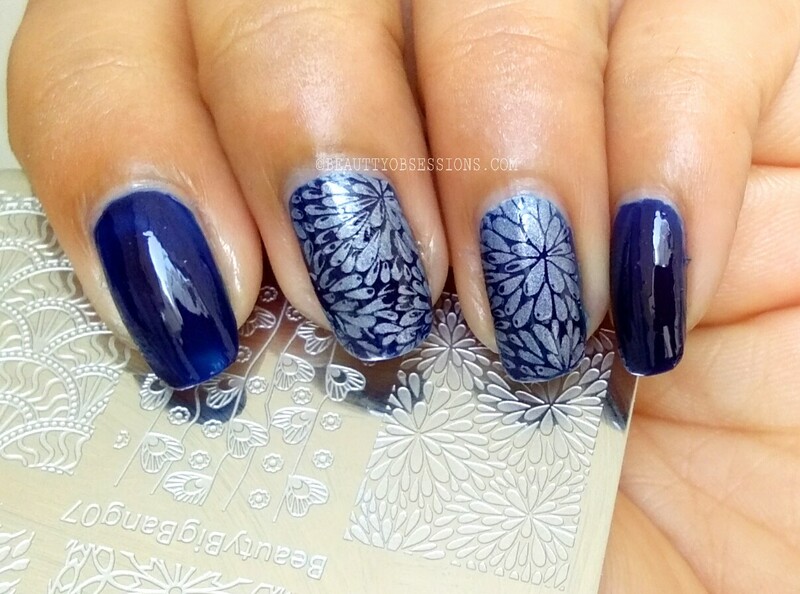 I'm not too much into nail art but thee floral stamps are definitely pretty and very nice for summers.